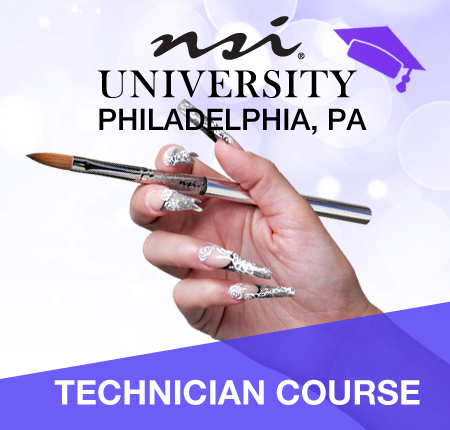 NSI University, NAIL TECHNICIAN COURSE will be held Thursday September 26th, through Saturday, September 28th, 2019. This training will take your nail skills to the next level and you will leave the training as one of our Certified NSI Nail Technicians! This training will be an intense 3 day training that will cover everything you need to advance your skills in Gel, Acrylic, Nail Art, competition and sharpen your skills. You will NOT leave this training the same nail tech! 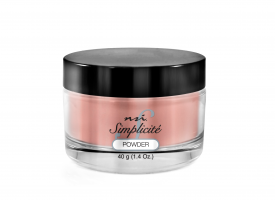 * Not Eligible for use with Glam Rewards or any promotional codes. We do have payment plan options available for technicians looking to split up payments. They require a $100 non refundable deposit to reserve your seat, and then the payments will be split up in 3. To Apply for the Payment plan option please use the PDF Sign up sheet linked below and select “$100 Seat Reservation option” when you fill it out. Fax or email the completed form to isabel@nsinails.com or Nick@nsinails.com and they will further instruct you on payment information. Q: Do I need experience to sign up? 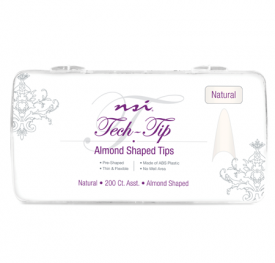 A: You must be at least a register nail Technician.This training is specifically to become an NSI Certified Technician, so it would be a great way to elevate your skills if you are just starting out! If you are already a licensed nail tech we would love for you to come! If you are still in school, need to at least be in school doing nails and/or near completion of school. Q: Can I register if I am an international customer? Q: Do you have a special Hotel Rate for attendees? A: Yes, the hotel we are hosting the training is holding rooms at a special rate of $149 per night. You will be responsible for booking your own hotel. Q: What Do We Need To Pack? 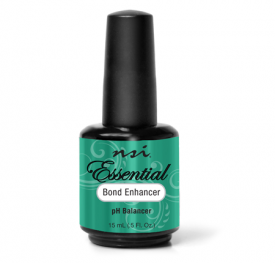 Please make sure to arrive without any nail enhancements on….clean natural nails. 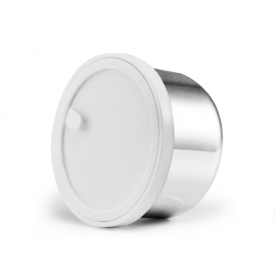 You can also bring nail trainers to practice on. If coming from overseas, don’t forget your adapter/converter. Make sure to leave room in your luggage to take all your kits and goodies home with you!